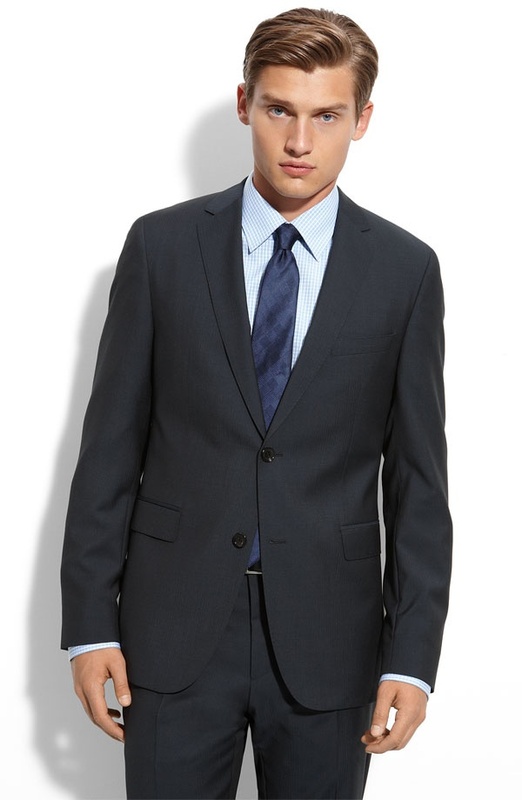 A modern suit for the modern man, get this black eagle/shade navy suit by BOSS Black. 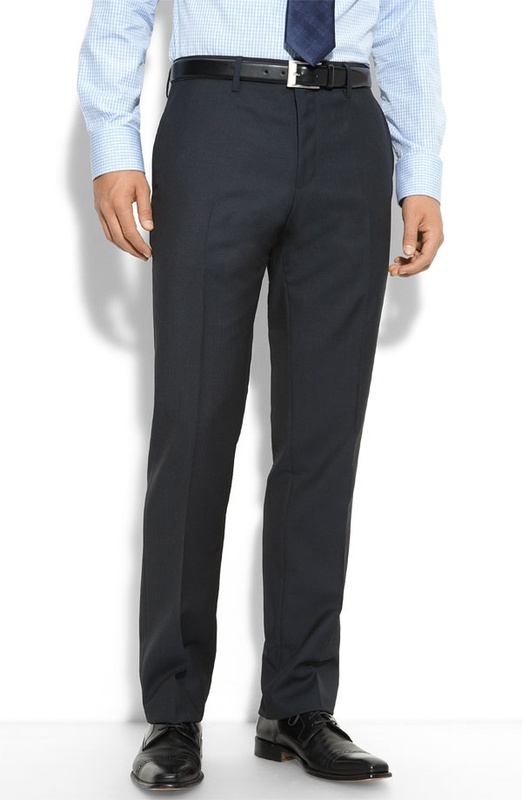 Featuring a notched lapel jacket with a two-button closure and flat front trousers, the entire suit is made from an ultra-fine herringbone wool. Get yours online from Nordstrom.